After teasing the feature last month, Google officially added a Play Music app for its Google Glass(s goog) device on Monday. The new software is available in the MyGlass application for an easy installation to Glass, or can be loaded directly on the wearable display. 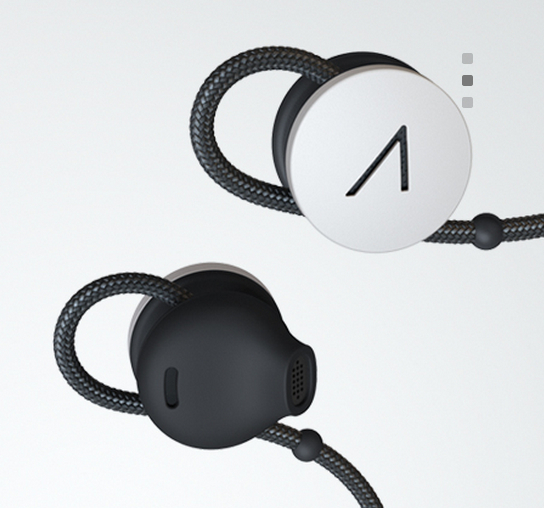 Google is also selling Glass-compatible ear-buds for stereo sound at a cost of $85. Once the software is installed, users can simply say “OK Glass, listen to…..” and name an artist or song, for example, to hear the requested music playback. I haven’t installed the new app yet; I will just to test it out, but I don’t think I’d use it with Glass on a regular basis even though I do use Google Play Music. Why? I’m concerned about the impact it will have on battery life, as the power pack in Glass is relatively small; roughly 570 mAh. Since Glass works best when paired with a handset over Bluetooth, you generally have a phone with you when wearing it. And I think I’d rather use a phone as a music player, given the larger battery. I’ll be curious to see how many people drop $85 on the headset and actually use Glass as their first choice to listen to music. That’s just me though: Many Google Glass Explorers are happy to see the new music features. It is also a logical extension to Glass so it doesn’t surprise me to see Google adding it. just get a stylish extra battery pack for your glass and you will be good to go! also, i tested original battery life while listening ti music: about 3 hours.